For the ultimate protection of your home and family, the Arlo Smart Home Security System is key. 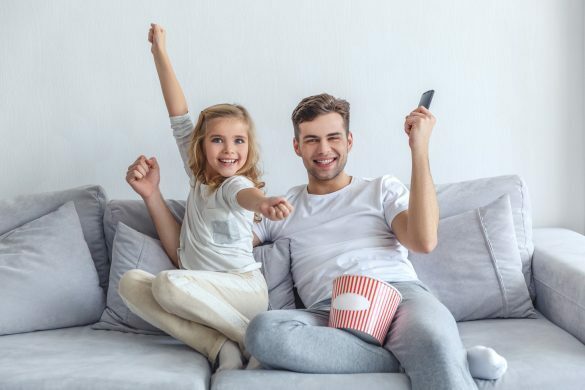 With HD cameras that provide crisp and clear images of your home and its surroundings, you’re able to keep a close watch on things even when you’re not around the house. The HD cameras have so much clarity that they can be used at night, with advanced night vision technology which protects your house when it’s at its most vulnerable. The 100% wire free design on this camera system allows you to place cameras around the home using magnetic mounts so that you can see every angle. The Arlo Smart Home Security Camera System is a modern and convenient way to guard your home and its belongings and with the ability to watch both live and recorded videos from wherever you are you can guarantee you don’t miss a thing. 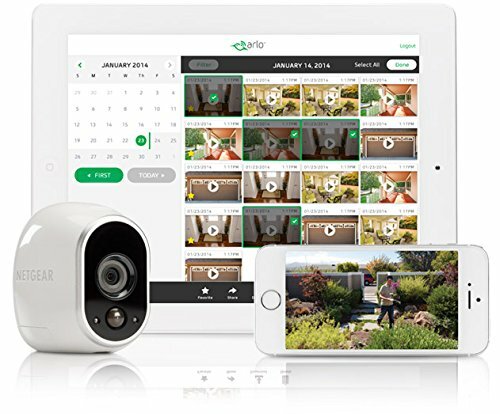 Simply download Arlo’s free app on your tablet, smartphone or computer and you can watch real time footage from wherever you placed the cameras. These motion activated cameras also work with activity alerts to notify you when there may be cause for concern. 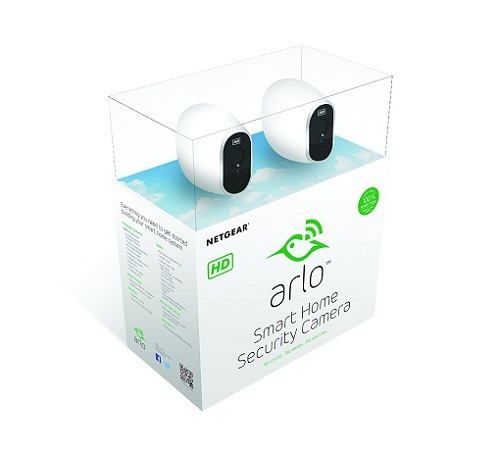 You’ll never need to stress on holidays again with the Arlo Smart Home Security Camera System protecting your house. 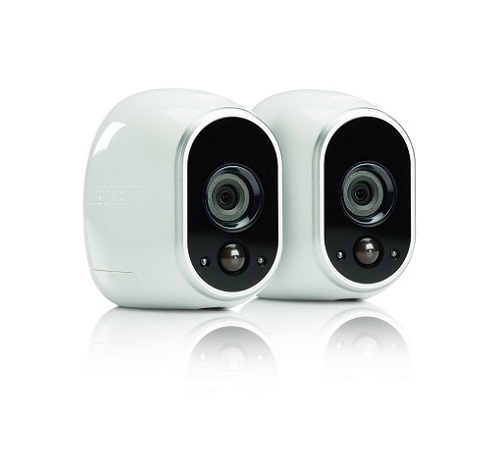 The Arlo system comes with a free basic plan setup which gives you access to a Cloud to record images and videos, live video streaming, and support for up to 5 cameras. 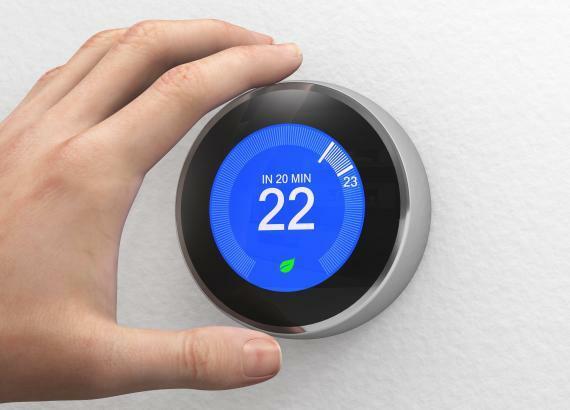 You can completely adjust settings so that it’s more sensitive when picking up motion or sound, making it ideal for all different types of homes and settings. 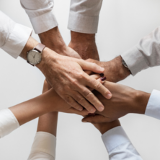 Although wireless, the batteries need to be replaced every few months depending on the settings you choose, so it does go through a fair bit of power. If set on motion detect, there is a slight delay of 1 or 2 seconds which can be crucial if needing to record something important. 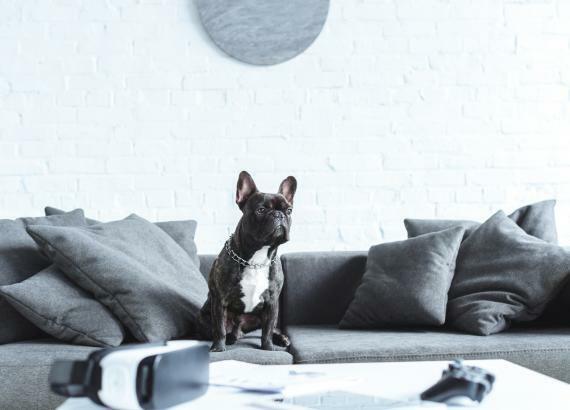 For a security camera system that provides you with a basic view of what’s happening in your home, the Arlo Smart Home Security Camera System has you covered. With clear audio and visual definition, this camera even works well in the dark with its night vision mode. 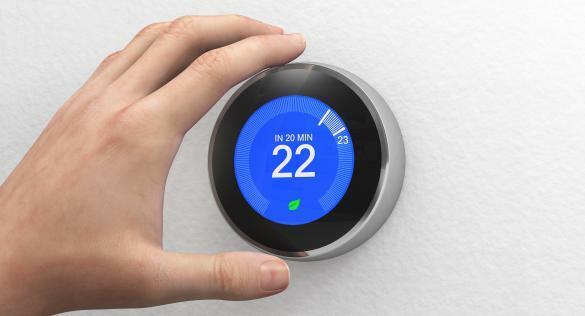 With the ability to adjust the settings on sensitivity you’re able to customize it to suit your home. While some cameras go off at the slightest bit of sound, this one can adapt to your needs, which is handy if you’re living in a noisy area generally. Overall, the Arlo Smart Home Security Camera System provides modern convenience to keep an eye on your home when you’re there and away. To purchase this smart home safety device to keep your house secure, click here.